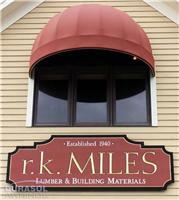 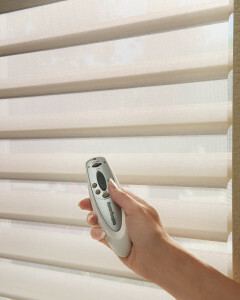 Close Your Blinds With Your iPad, There’s and App for That! 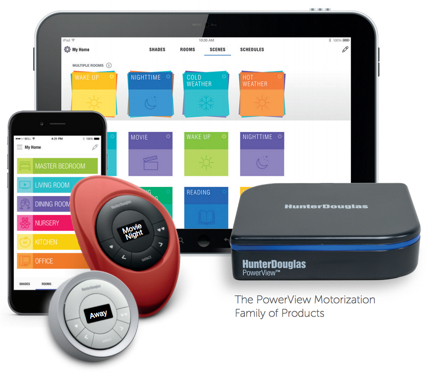 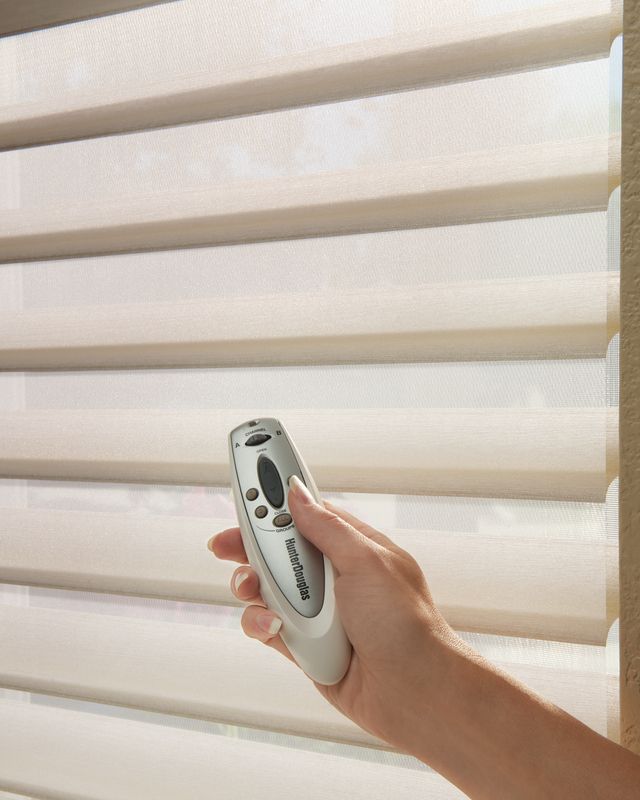 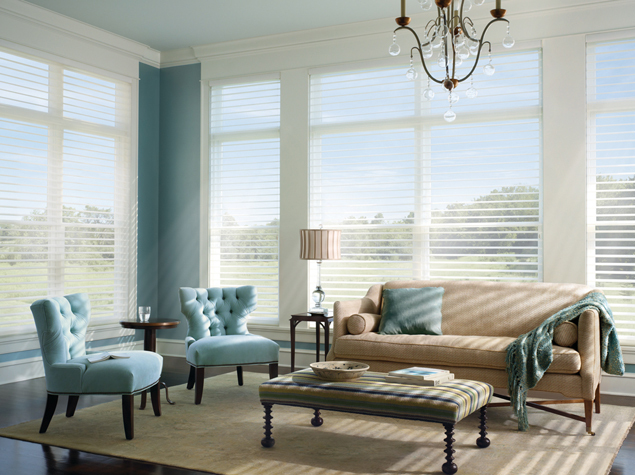 The Platinum App from Hunter Douglas puts control of your automated window treatments at your fingertips! 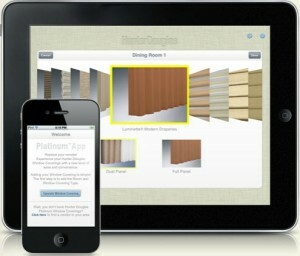 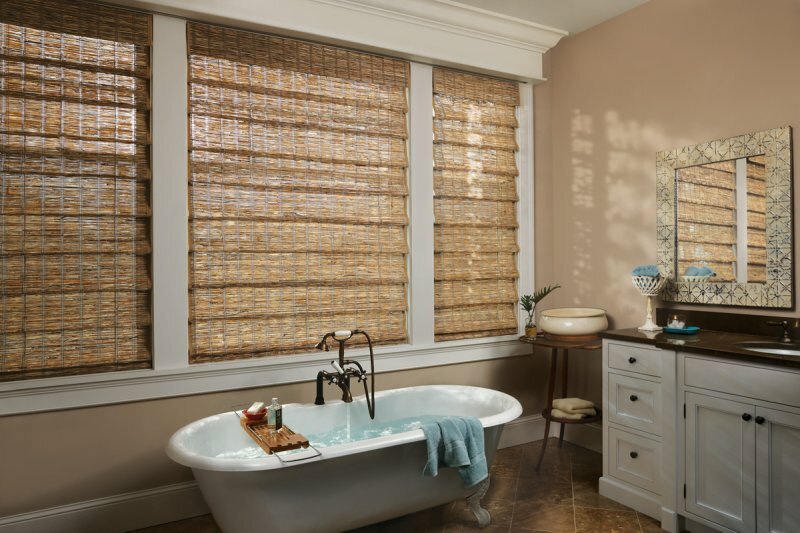 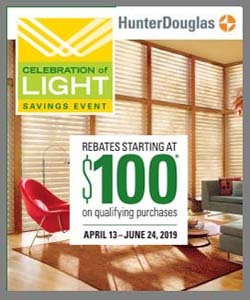 Compatible with your iPhone®, iPad®, and iPod Touch®, the Platinum™ App from Hunter Douglas allows you to create – and easily re-create – the personalized environments using the perfect amount of light and privacy from your window treatments. Develop your own scenes – such as movie night, entertaining, meal time and more – and bring those settings up right from your Apple device. 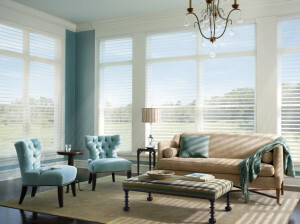 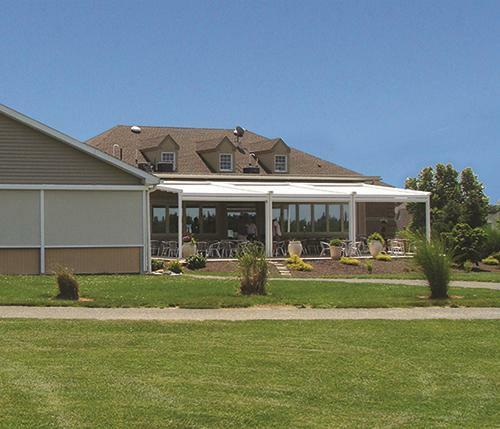 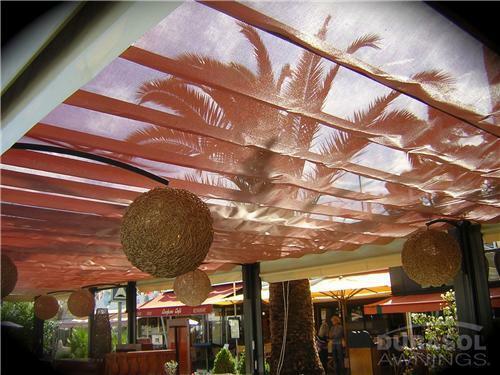 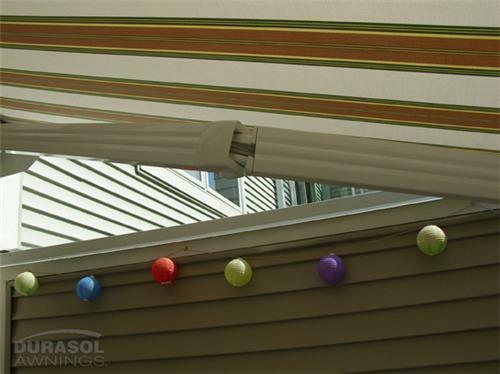 How Does the Hunter Douglas Platinum System Work?